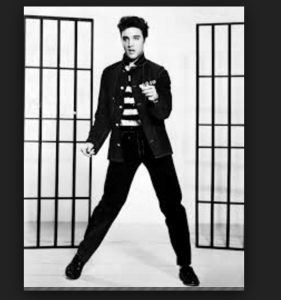 Welcome everyone to The Elvis Project! This website will be all about the King and I just wanted to pay my respects as one of his biggest fans! My name is Stephanie, by the way and I’m truly excited to take you into a deeper look into my love for everything Elvis Presley. I want to just give a shout out to my best friend Jessica for giving me the encouragement to start all of this. She knows how much of a fanatic I am and when I told her my thoughts on creating a site about my crazy burning love for Elvis, she was right behind me 100 percent! All my love to my best friend Jessica and all my love to my fellow Elvis Presley fans! Long live the King! Check out this cool inside look into Graceland! I’m going here this year for sure!